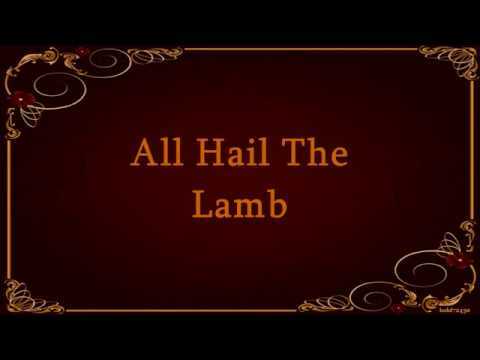 All Hail The Lamb performed by Robin Mark. 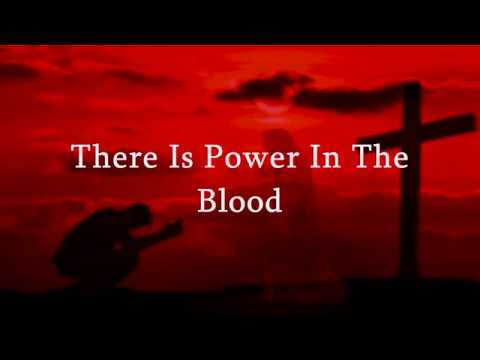 A hymn performed by Stuart Townend from the album, 50 Choruses and Hymns. Copyright protected. No use of the song is permitted without written consent. 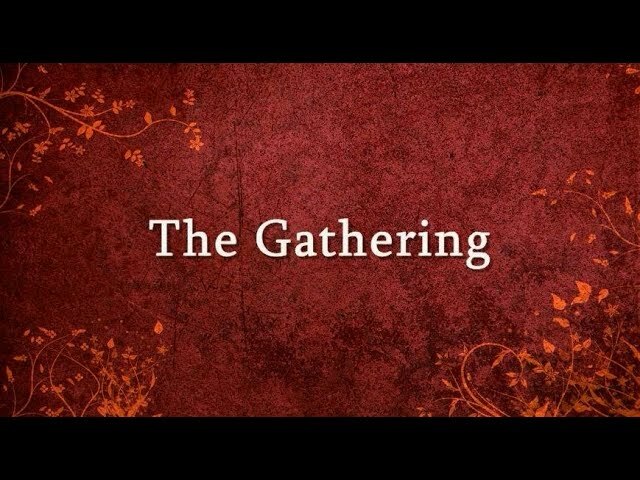 The Gathering written and composed by friends of Path2Restoration Ministries. 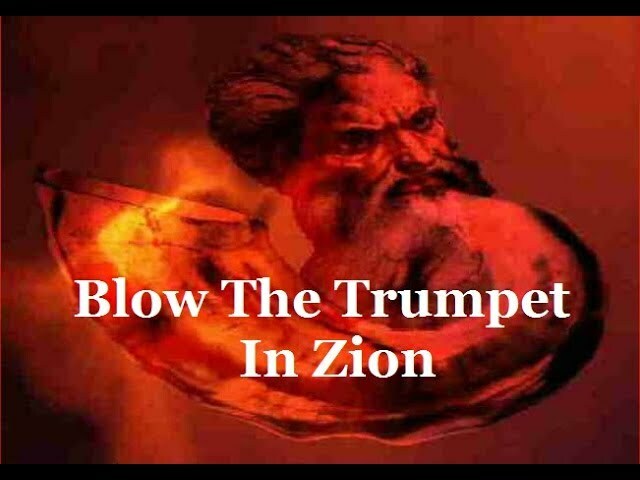 This is a song written about the return of God's chosen people to Israel. The Gathering was written and composed by Larry and Janice Thomas who lived in Afula, Israel. Larry passed away in 2015 and Janice is now battling cancer. 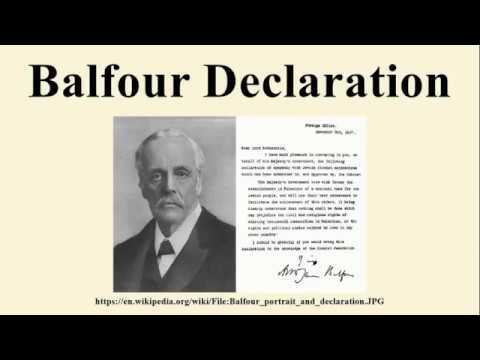 This song is a blessing and a memorial to their work in Afula. All copyrights reserved. 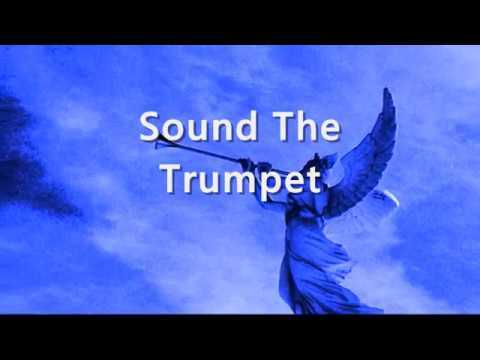 Blow The Trumpet In Zion performed by Randy Rothwell from the album, Mighty Warrior. 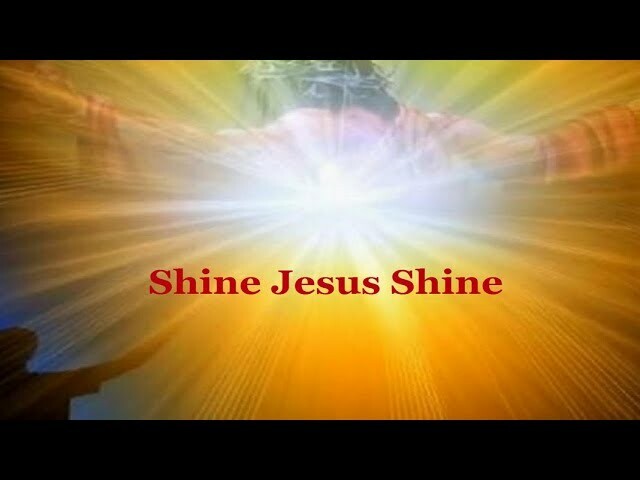 I Will Arise And Go To Jesus performed by Michael Card. 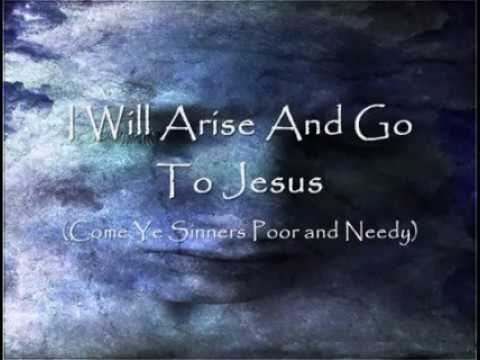 Also known as "Come Ye Sinners Poor And Needy". 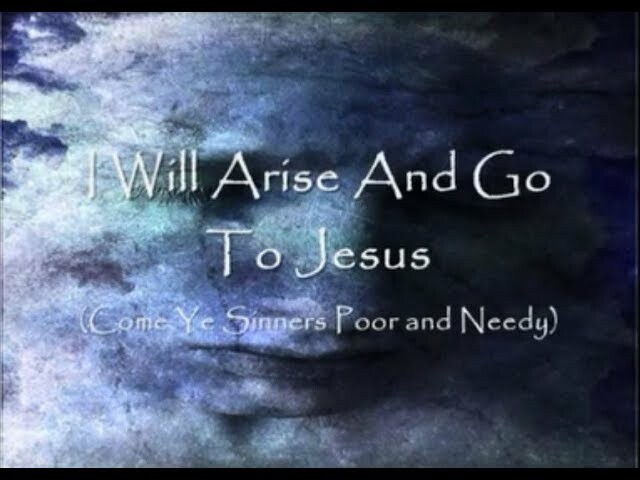 I Will Arise And Go To Jesus also known as "Come Ye Sinners" performed by Michael Card from the album, Starkindler, A Celtic Conversation Across Time. This is a 16x9 size video clip to be used for video editing. If the clip is not long enough,just another identical clip to your video. If the clip is too long, clip the blank to you time needed. Blank video for video editing purposes. 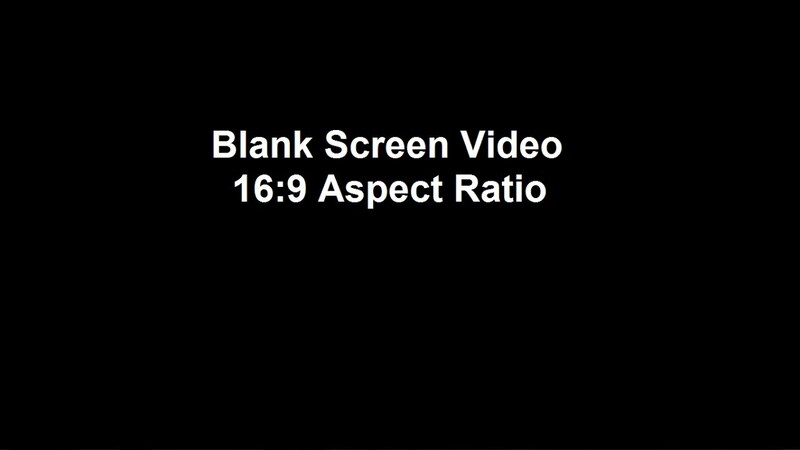 This video is 16x9 aspect ratio and 60 seconds long. Ruth's Choice Ministries founded by Dr. Benjamin Shadwick.